Join us as we count down to the new year with science experiments, demonstrations and a balloon drop during our annual Noon Year’s Eve Celebration, a family-friendly celebration to ring in 2019. Crafts, including New Year’s hats and noise makers. Ginger ale and cookies to toast to the new year. Fun exhibits, including our Fall traveling exhibit (which closes in early January), Rescue. And a TWO giant balloon drops (in 2 locations! ), courtesy of Sonic Amarillo, as we count down to 12 (noon)! Each balloon is filled with a prize too. 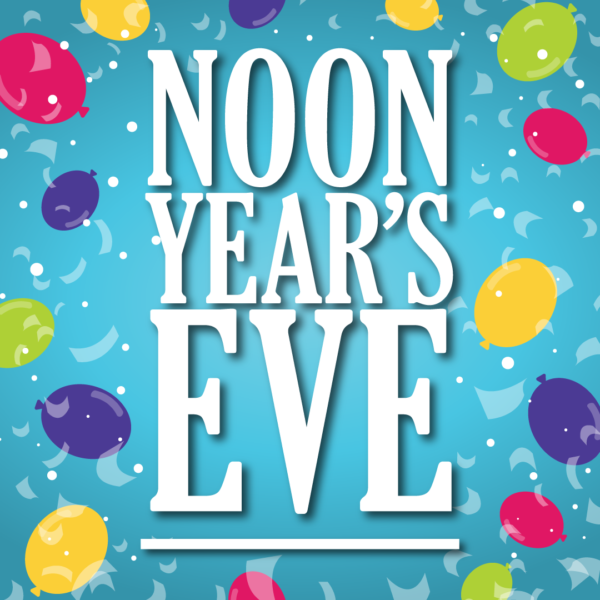 Admission for Noon Year’s Eve is $2 for members and $2 plus regular admission for non-members. Guests will be able to purchase their NYE admission at the front desk upon arrival. Doors open at 9:30 am.